Are You Buying Or Selling A Oak Park Trails Home? My Name's Steve Whitman and I Specialize in Oak Park Trails! Search System Updated Daily & Includes All Oak Park Trails Homes & Real Estate! Tax Data, Home Valuation Tool, Recent Sold Homes & More, Free! Oak Park Trails is a wonderful community that’s conveniently located! Buying or Selling Oak Park Trails Real Estate? Homes in Oak Park Trails range in price from the mid to low $100’s to the mid $200’s. Real estate ranges in size from 1,700 to upwards of 4,000 square feet. 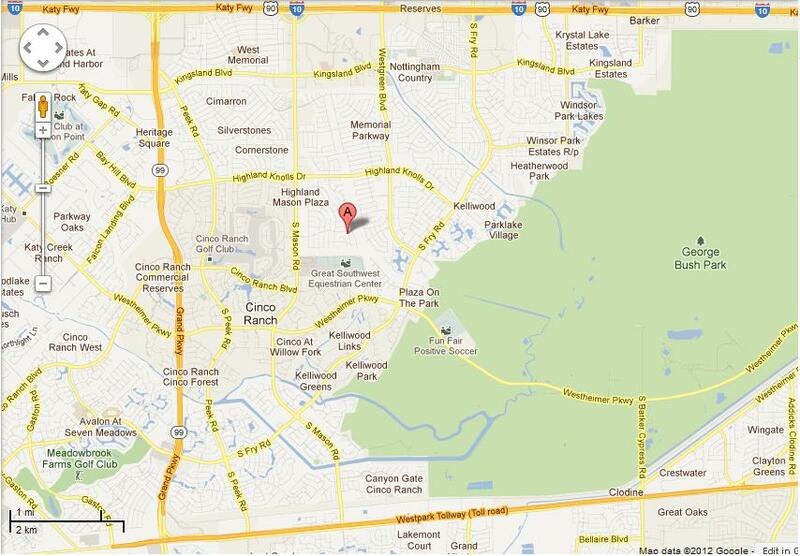 Oak Park Trails is located inside the area of Mason Rd and Westgreen in the area of Highland Knolls to Westheimer Pkwy. This is one of my favorite neighborhoods and I’d be privileged to receive a call or email from you about it.